SAN DIEGO, CALIF. (BUSINESS WIRE) Nov. 13, 2006 — Green Star Products, Inc. (US OTC: GSPI) today announced that it has signed an agreement with De Beers Fuel Limited of South Africa to build 90 biodiesel reactors. Each of the biodiesel reactors will be capable of producing 10 million gallons of biodiesel each year for a total production capacity of 900,000,000 gallons per year when operating at full capacity, which is 4 times greater than the entire U.S. output in 2006. The 2-ton reactors will be built by GSPI at their Glenns Ferry Facility in Idaho and delivered over the next 18 months. The first reactor was shipped November 8, 2006 by airfreight to South Africa. Mr. de Beer’s business model also includes a franchising strategy, developed by associate, Hendy Schoonbee, for independent operators to participate in his plan and has already received financial commitments to build 90 biodiesel plants each at 10-million gallons per year capacity. This said franchising strategy is a first in the world. 1) GSPI reactors, which process raw materials into biodiesel in minutes, (versus one to two hours for the rest of the industry) will transform the De Beers plant into a State-of-the-Art Continuous Flow Process to increase efficiency and reduce operating costs. 1) Immediate expansion on a grand scale – 90 reactors in 18 months. 2) Intellectual property security of GSPI reactors through franchise licensing. 3) Royalty stream payments to GSPI for each reactor. 4) Further expansion beyond 18 months. Presently, the De Beers plant is now operating at 10,000,000 gallons per year on sunflower seed oil as feedstock and has contracted for additional feedstock for additional plants. However, the final answer for biodiesel feedstock will not be oil crops – it will be algae. For example, soybean produces only 48 gallons of oil per acre per year, canola produces 140 gallons per acre and algae can produce well over 10,000 gallons per acre. This figure has been verified in actual algae field production tests by the US Department of Energy in an 18 year Algae Study Program from 1978 – 1996. 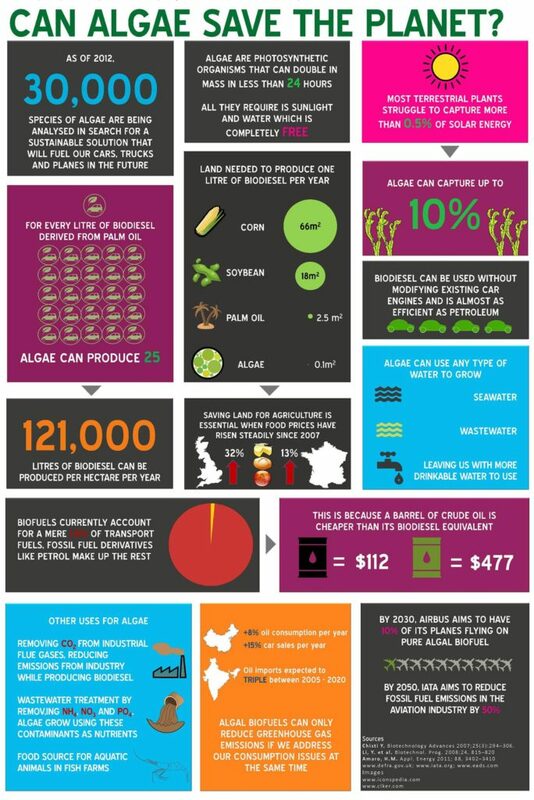 This makes algae the only worldwide feedstock capable of replacing crude oil. 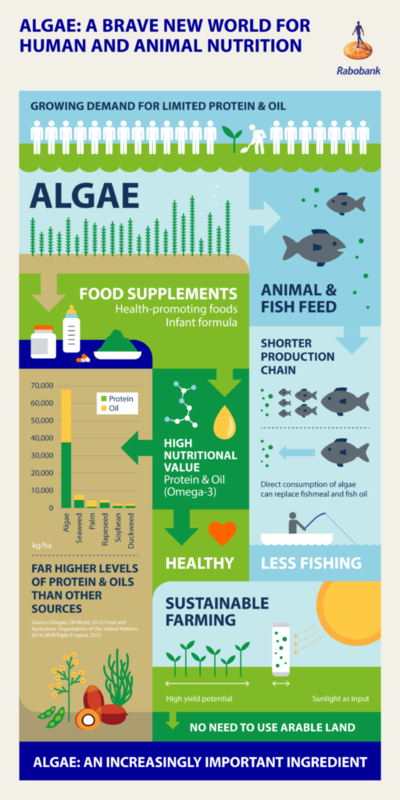 Making use of algae also means not competing with crops for food sources that would otherwise lead to an increase in food prices. Mr. de Beer has made great strides to acquire the latest Algae Production Technology. In recent weeks there has been many media articles about the success of the algae bioreactor operating at MIT (see http://web.mit.edu/erc/spotlights/alg-all.html) utilizing the MIT CO2 exhaust boiler emissions as feed for the algae. Algae consumes CO2 a major Global Warming Gas. After consumption of the CO2 the algae produces oil (for biodiesel manufacturing) and oxygen. Therefore, the process of using algae creates renewable, sustainable biofuel and reduces global warming gases to better the environment. Mr. de Beer has entered into an agreement with Greenfuel Technologies Corporation, (see www.greenfuelonline.com) and has purchased and removed the MIT bioreactor from Cambridge, Massachusetts and transported it to South Africa. It has been reassembled on the biodiesel plant site in Naboomspruit, South Africa and is now awaiting the arrival of the algae to be inoculated to start production. At the Naboomspruit site construction will soon be underway at the rail spur for a crushing plant to process oil from the planting of sunflowers throughout the region. Mr. de Beer also supports, along with the development of the algae growth technology, the local farming industry that will benefit with the planting of thousands of acres of sunflowers and other feedstock’s for oils to be processed into biodiesel fuel. Most of the 90 franchised biodiesel plants are located close to electric power plants as well as other CO2 emitters, to utilize their stack emissions (CO2) to feed the algae farms when they switch over feedstock from oil seed crops to algae. The franchising plan reduces the initial cost of the biodiesel plant significantly for participants. Franchises will only be paying in the range of 10 cents per installed gallon (depending on location and logistics), while the rest of the industry is paying $0.70 to $1.50 per installed gallon – based on National Biodiesel Board’s Chief Engineer, Steve Howell’s survey report published in Render Magazine – February 2005 issue (see www.rendermagazine.com for complete article). South Africa has huge potential to sell “carbon credits” to European Industries under the European Union (EU) international carbon dioxide emissions trading and market mechanism of the Kyoto Protocol. This protocol comes into force February 16, 2005 and aims to reduce the emission of greenhouse gases linked to global warming according to the source (Reuters). As a developing country, South Africa’s companies and industries have no set Kyoto targets for emission reductions. Under the Clean Development Mechanism (CDM), as long as South Africa can demonstrate they have reduced their own emissions under an approved and verified project, they can sell carbon credits to European companies that exceed their caps through the World Bank. The De Beers Ltd. franchised plants will be eligible for considerable carbon credits under this CDM program as they come online. GSPI is proud to be part of this De Beers Fuel Limited Team in South Africa and has already set up operations at its 90,000 sq. ft. Idaho Facility to fabricate as many as 150 reactors per year to accommodate anticipated expansion of De Beers plant facilities into other countries, which have already shown a great interest in the franchising business strategy. For more information on De Beers Fuel Ltd, visit their website at www.infinitibiodiesel.com or e-mail info@infinitibiodiesel.com. 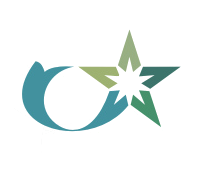 Green Star Products, Inc. (US OTC: GSPI) is an environmentally friendly company dedicated to creating innovative, cost-effective products to improve the quality of life and clean up the environment. Green Star Products is involved in the production of renewable clean-burning biodiesel and other products, including lubricants, additives and devices that reduce emissions and improve fuel economy in vehicles, machinery and power plants. For more information, see Green Star Products’ Website at http://www.GreenStarUSA.com, or call Investor Relations at 619-864-4010, fax 619-789-4743, or email info@GreenStarUSA.com. Information about trading prices and volume can be obtained at several Internet sites, including http://www.bloomberg.com and http://www.bigcharts.com under the ticker symbol “GSPI”.